The Glennborough neighborhood currently has 4 homes listed for sale, and so far this year 4 have sold. $799,900. 5307 Betheny Circle, Ann Arbor. 3345 sq. 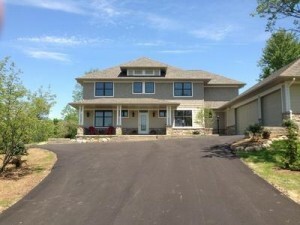 ft., +1305 in finished lower level, 5 bedrooms and 3.2 baths. 4190 square feet with 5 bedrooms, a study, and 4.1 baths. Huge kitchen has stainless appliances, center island with seating, and an adjacent atrium providing lots of sunshine. First floor in-law suite with a private bath is great for guests or a nanny. Double doors open to the master bedroom suite offering a tray ceiling, sitting area, and private bath with a jacuzzi tub, dual vanity and separate shower. 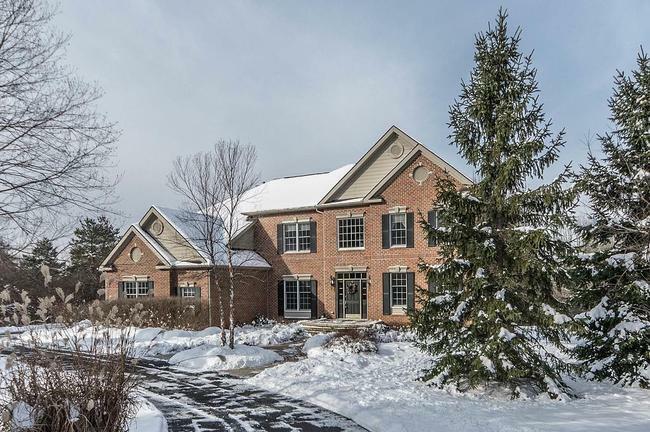 For more details on 3235 Creston, or to request a private showing, contact us at The Bouma Group, Ann Arbor’s luxury home specialists at 734-761-3060 or email info@bouma.com. View more photos, market statistics, and amenities for Glennborough subdivision here! 3890 square feet of living space with 5 bedrooms, including a first floor in-law suite, and 4.1 baths. Amazing gourmet kitchen has solid white oak flooring, huge center island, granite counters, stainless appliances, and built-in bench seating. Walk-in closets in every bedroom. Professional landscaping with custom firepit and playset. 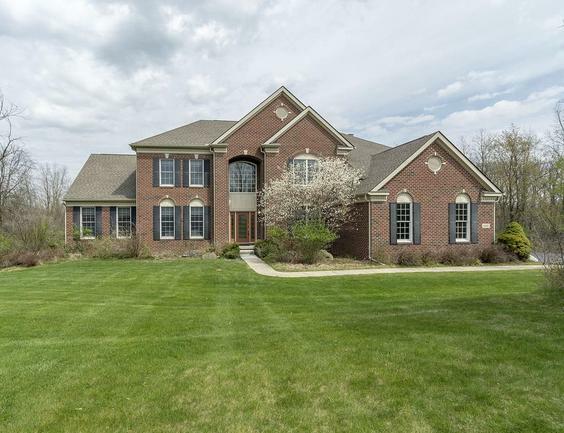 To request a private showing or more information for 3239 Creston Circle, please contact the Real Estate specialists with The Bouma Group today at 734-761-3060 or email info@bouma.com. 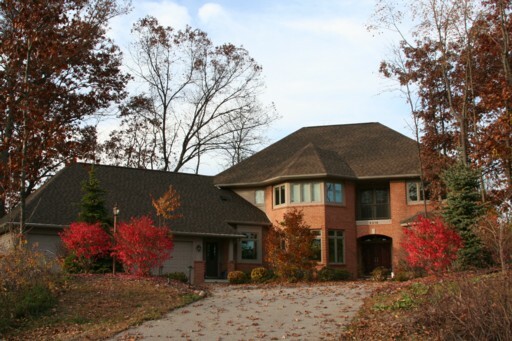 Learn more about the prestigious Glennborough neighborhood here! 4413 square feet, plus 1800 in finished walk-out lower level, 4 bedrooms, study, and 4 full baths. Entertainer’s dream with deluxe kitchen, seating at multiple islands, and adjoining sitting and dining areas. Unbelievable master suite offers amazing closets, lavish bathroom, attached room for exercise or nursery, and a private passage to the library. Total of 9 car spots in attached and detached garages – perfect for the car enthusiast. There is so much more to this spectacular, luxury home at 3140 Andora Drive! 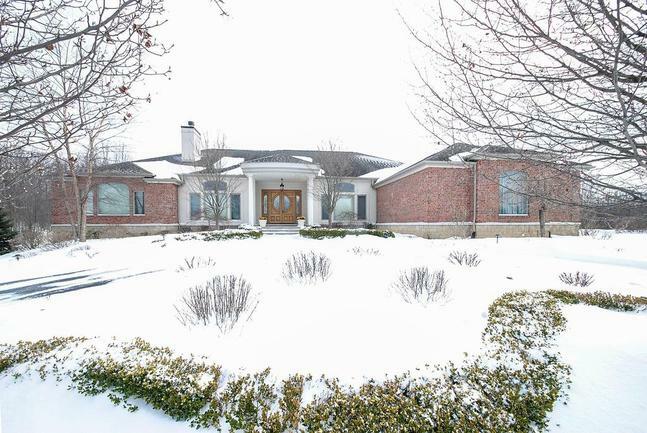 To request a private showing or more information, contact us, Ann Arbor’s Premier Realtors with The Bouma Group at 734-761-3060 or info@bouma.com today! Glennborough Subdivision, Ann Arbor currently has 3 homes listed for sale with 1 under contract and so far this year, 2 homes have sold. 3020 Andora Drive. $750,000. 4064 square feet with 5 bedrooms and 4.1 baths. 5410 Waldenhill Court. $820,000. 4298 square feet with 4 bedrooms and 3.1 baths. 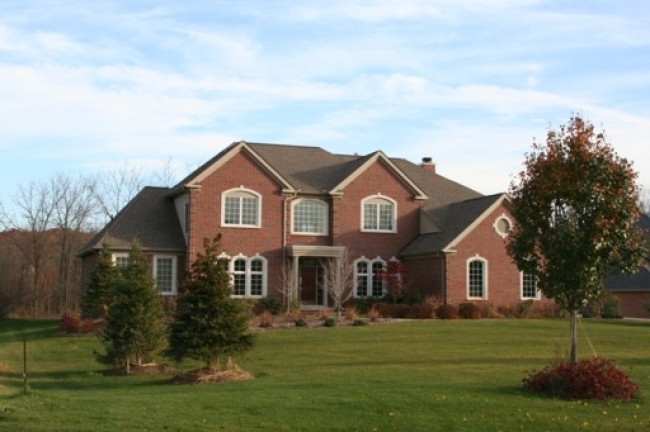 Glennborough Subdivision is an exclusive Ann Arbor neighborhood of custom, upscale homes located on the northeast side in Superior Township. There are currently 2 homes listed for sale and 4 have sold so far this year. $850,000. 4427 square feet with 4 bedrooms and 3.1 baths.